Gen Z, iGen, or Centennials Born 1996 and later Instant messaging, SMS and apps. Millennials or Gen Y Born 1977 to 1995 Email, instant messaging, SMS and apps. Generation X Born 1965 to 1976 Email, text messaging. Baby Boomers Born 1946 to 1964 Face to face, telephone and some email. Traditionalists or Silent Generation Born 1945 and before Face to face contact with limited email and phone. With all these different generational preferences, schools need to evolve their communication strategies to cater for a diverse range of communication preferences. A school app will generally only appeal to Gen Y & Z’ and some X’s. This means that for a typical school secondary school – a large proportion of your community is unlikely to ever engage by app. Where does a school app strategy fit? Because apps do not appeal to many generations in your community (but they do for some), and even for the generation where apps do appeal – a good take rate is typically less than 15%, choosing the right ‘app’ for your school really needs answered in a different way – how to I get my school messages and content out using the right channel to reach every generation in our school community? 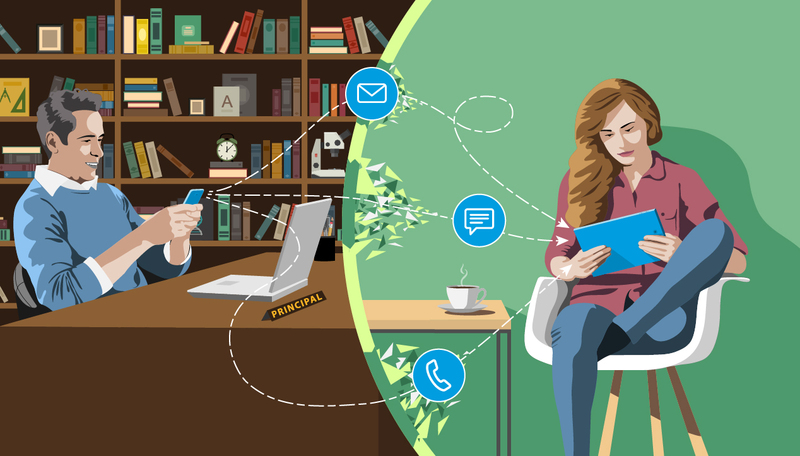 The most successful school communication strategies now use a multi-channel (or omni channel) approach to achieve engagement across such a varied audience. This allows schools to send an adapted form of the same messages (or content) to each generation using that generations preferred communication channel. Using a single transmission interface schools can engage each generation simultaneously via multiple channels, including a School App. 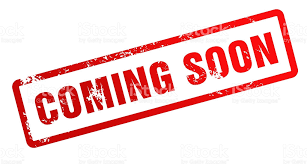 For example, an important school event reminder can be sent by email to Baby Boomers, text message to Gen X and Instant messaging to Millennials, and all with the creation of a single message. Effective school communication is more complex than ever before due to the many different ways each generation in the community prefers to stay informed. 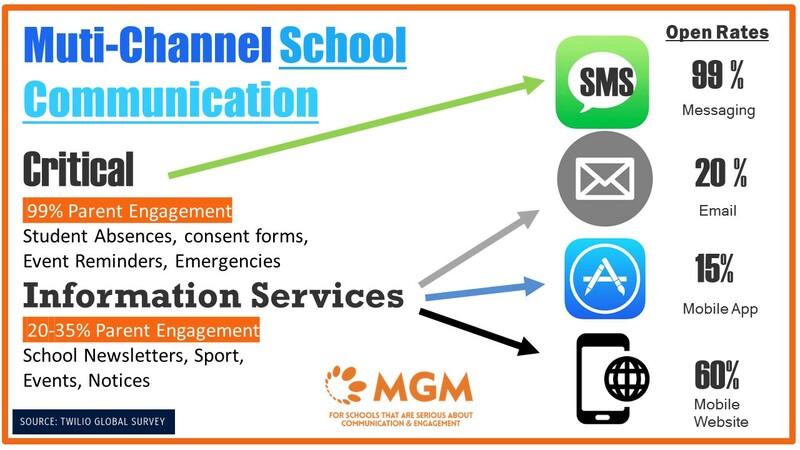 Successful schools use a multi-channel approach where a message can be sent to the entire school community using each persons preferred channel (email, sms, school app, website, social media etc). At MGM Wireless, we’ve mastered this mutli-channel approach to school communication, which starts with our app School Star. It reaches 100% of your school community – and It’s the only app to use in-app 2-way messaging while also providing SMS services as a fall back to make sure parents receive the information they need, the way they want. To make sure your school app is designed for the increasingly difficult field of school communication, in coming weeks we’ll be covering the Top 5 Questions You Should be Asking about School Apps. And if you are thinking about changing to a more effective app, we’ll also be covering the difficult topic How to Make the App Switch.